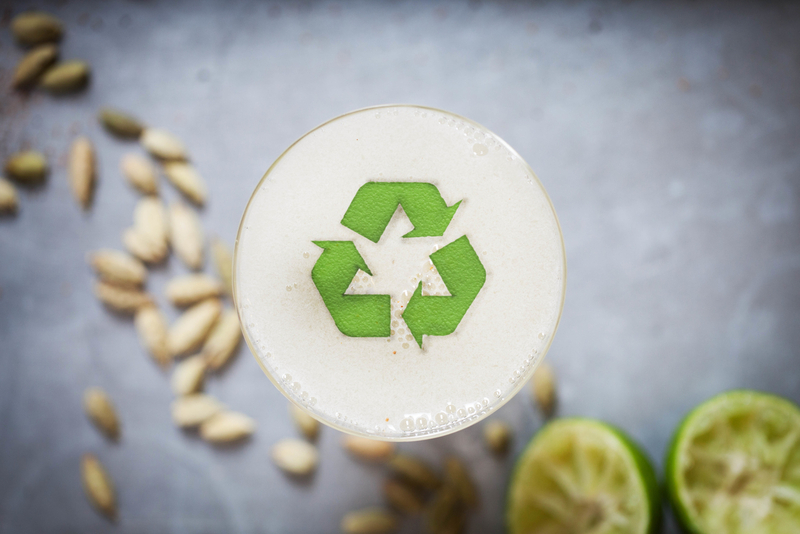 Sustainable cocktails - are you going too far? When it comes to drinking, cocktails are a luxury indulgence, something people think of as a special treat. Folk are careful about what they pick up in the supermarket in order to afford little extravagances such as cocktails. So, when splashing out more than twice, often three times the price of a beer, they perhaps don't want to be told that their cocktail was made from stuff salvaged from the trash. Indeed, if drinkers want to choose the most sustainable option, perhaps they should be ordering a locally brewed beer rather than a cocktail in the first place. Most cocktails are made using ice and the energy and nasty greenhouse gasses involved in its production undermine cocktails' green credentials before we even start talking about the exotic ingredients flown halfway round the world. Those of us who make a living out of others choosing to pay a premium to drink cocktails over cheaper more sustainable beverage options such as locally made wine or beer, should be wary of damaging both the actual quality of the cocktails we serve and their perception of being luxurious by going too far with sustainable messaging/ingredients. 1. Peeling citrus fruit prior to juicing and using the reclaimed peel as a garnish or to make oleo-saccharum. 2. Turning off taps between equipment cleaning and using equipment that more efficiently dispenses this precious resource. Foot operated taps and jet washers help save water. 3. If using aircon, then don't set the temperature too cold or conversely heating excessively hot. The next bartender who tells me they are using sustainable ingredients to make my drink while I'm sat in an overly air-conditioned bar is likely to have their biodegradable muddler shoved somewhere memorable. 4. Non-biodegradable, plastic consumables such as straws/stirrers should be avoided. Raw pasta tubes are an option, but stripy waxed paper straws are so much more appealing. However, most drinks don't require a straw at all. Fact is, unless frozen, drinks taste better when you drink from the rim of the glass rather than a straw as most of the flavour comes from the drink's aroma. Straws mask the drinker from the aroma of the cocktail they are drinking. And as Desmond Payne, the celebrated gin distiller once said to me when someone handed him a G&T with a straw, "straws are for children." 5. Menus should use fruit, vegetables and herbs that are in season locally rather than those airfreighted from distant shores. It's also worth considering using preserving techniques such as shrubs to stretch bountiful months. 6. Flat champagne is tasty and should be repurposed before it oxidises rather than being discarded. When a consumer reads "champagne cordial" or "champagne foam" on a cocktail menu they don't think that the champagne has been salvaged from being poured down the drain because it was flat. Far from it, they read 'champagne' and so think luxury - quality, expensive. 7. Serve draught beer/mixers rather than packaged beer/mixers to save on packaging and transport. And when it comes to draught beer, then cask ales are more sustainable than keg lagers. 1. Some things are simply best consigned to the bin, or preferably the compost heap. If an animal would discard that part of a plant rather than eat it, then chances are, humans are best advised to also discard it. A lemon for instance yields very tasty juice and has a bounty of flavoursome oils captured in its skin, but the husk that separates these has little of value to contribute to a tasty cocktail. 2. Sadly for those of use that live in countries too cold to cultivate citrus fruits, there is no tasty alternative for fresh citrus fruit and all manner of mixing up acids that are best left in a schoolboy's chemistry set does not make for a good daiquiri. Citrus is vital to the majority of classic cocktails and sadly powered citric acid is no alternative to fresh fruit. Not only does it not taste as good, it's production has its own environmental consequences. Fresh citrus juice is a delicious and unprocessed source of natural acidity but if you want to avoid using imported citrus fruit, then make another cocktail such as a spritz which utilises the acidity of white wine rather than citrus acidity. 3. Hours spent trying to make trash into something tasty may be better spent working for good causes. People say, "time is money" because time is a precious resource. Think carefully how you use your time, or indeed your boss's dollar in the quest for sustainability. Precious time spent trying to repurpose "waste products" into something tasty may be better spent working for a charity, or indeed working less hours in that basement prep kitchen with all the electric lights on. Indeed, can the electricity used to boil up/dry that ingredient be justified at all? 4. I have come across "eggshell syrup" and "eggshell soda" being used as a cocktail ingredients, and no, it was not on April Fool's Day. I may be missing a trick and perhaps these are great ingredients in a cocktail named Emperor's New Clothes, but the use of egg shells as a cocktail ingredient smacks of going too far. However, egg shells do make great compost and are a good source of calcium but "don't consume more than 1 tsp a day as it can irritate sensitive digestive tracks." 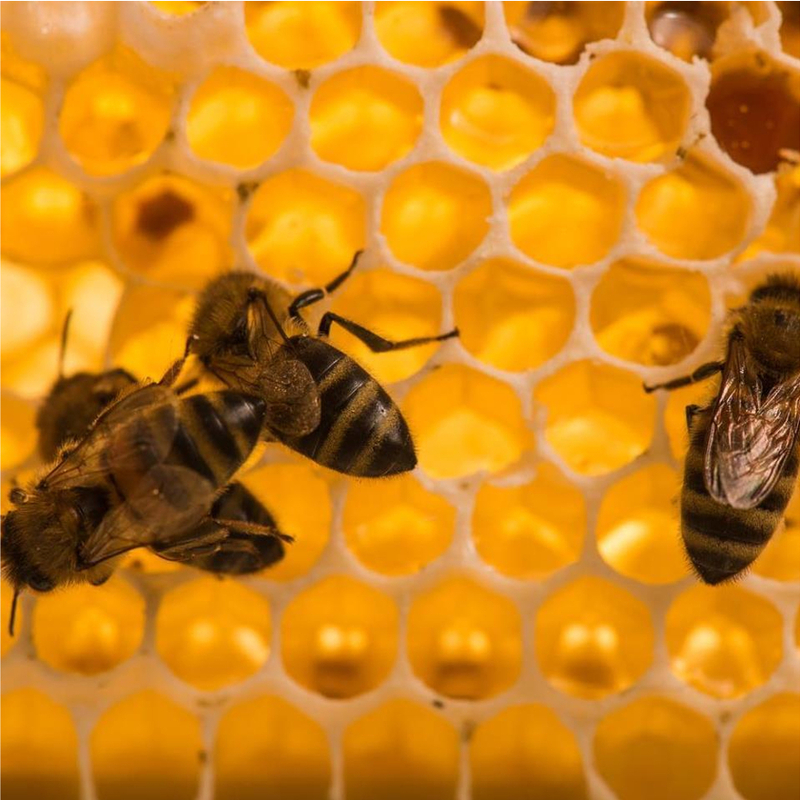 Think carefully about the pros and cons of what you do to in the pursuit of sustainability, and perhaps keep some of those things to yourself rather than evangelising on your cocktail menu or indeed to your friends if making cocktails at home for a dinner party. Use the word 'delicious' more and the 'sustainable' less. You don't have to shout about it. Be sustainable and save your breath.